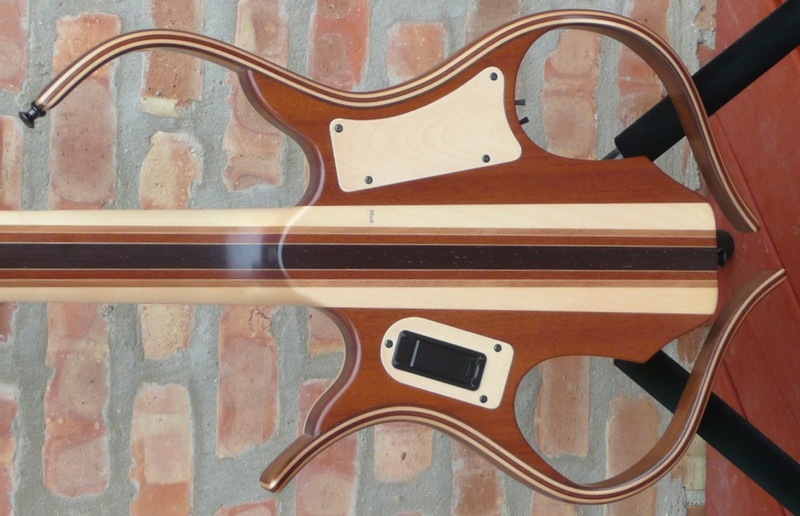 To Luthiers Access Group from French luthier Paul Lairat ( lay rah ) . 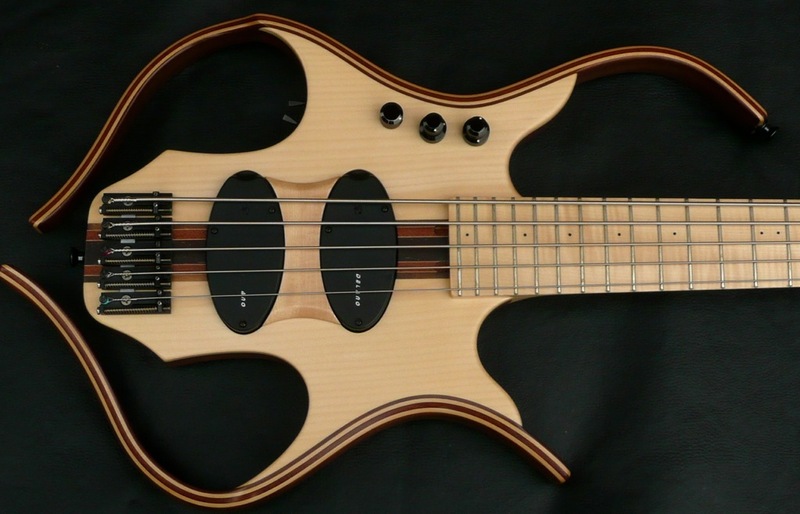 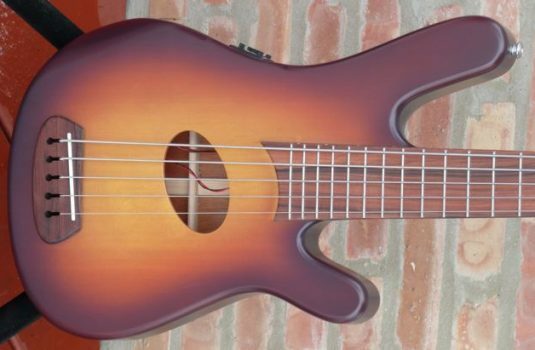 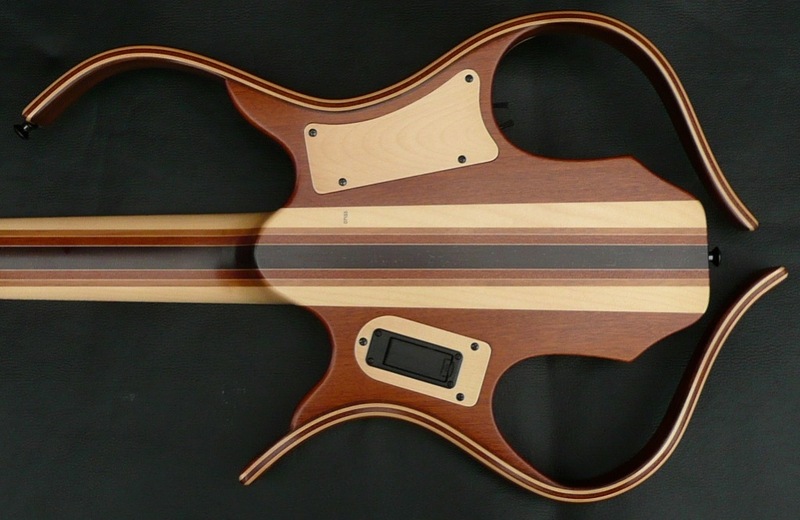 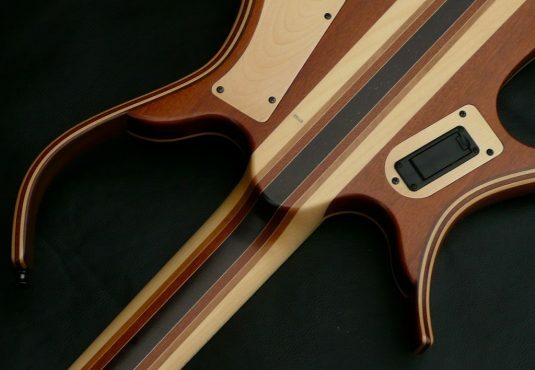 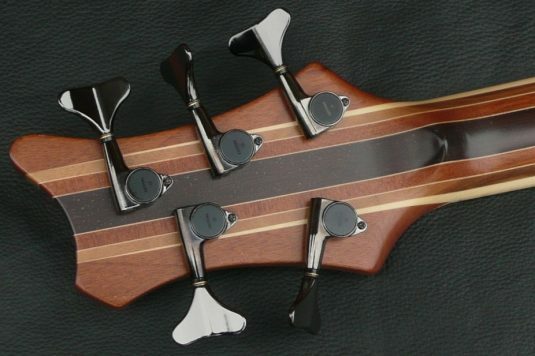 This bass is his uniquely shaped Sirya model. 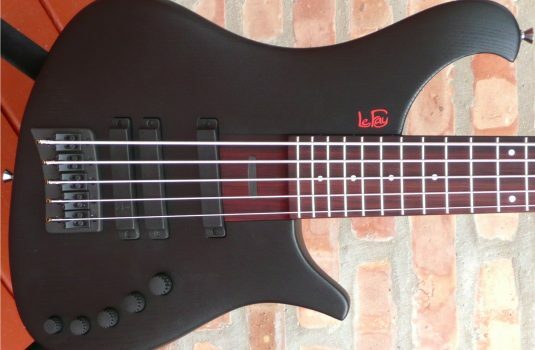 Are you looking for a nice Precision Bass ? 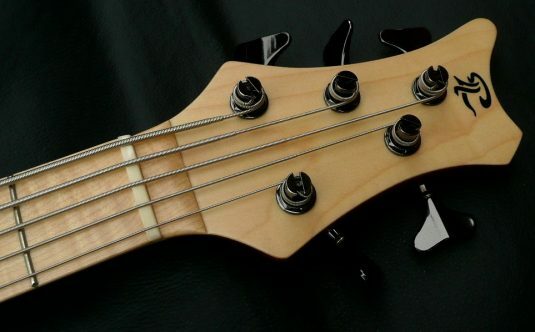 This bass can deliver that tone and more , but it will never be confused with that venerable Fender bass. 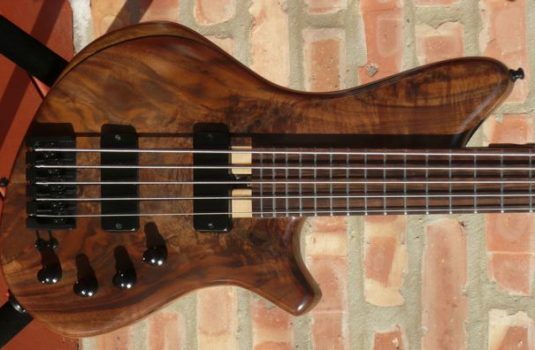 This example is a lightly used NAMM 2012 show bass. 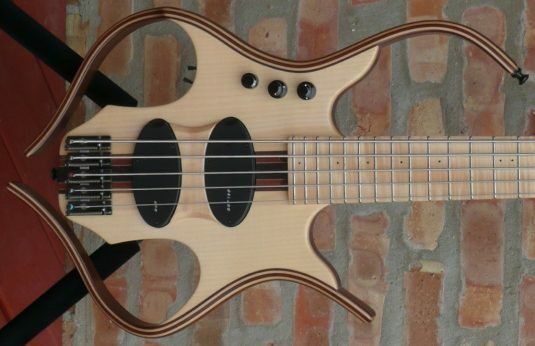 The Sirya is not for the tea party bassist , not allowed in most southern roadhouses , not for the player who likes to hide behind the rest of the band. 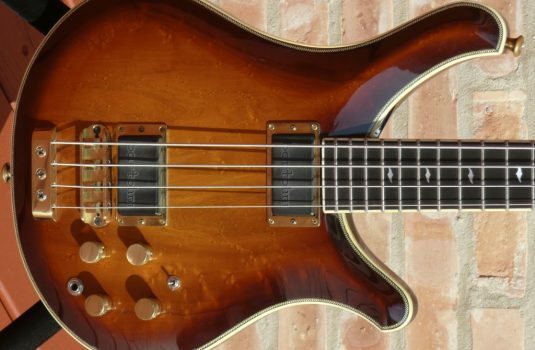 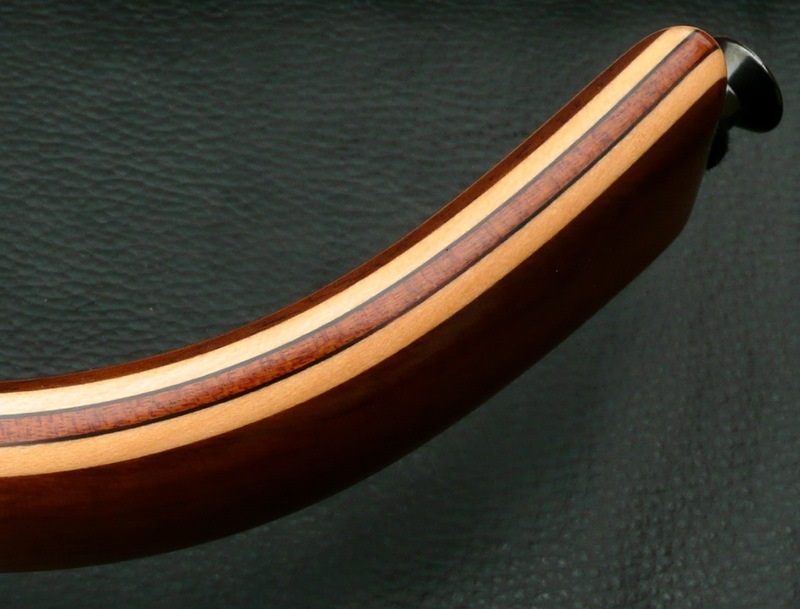 If you like a distinctive AND great bass , this may be your ticket. 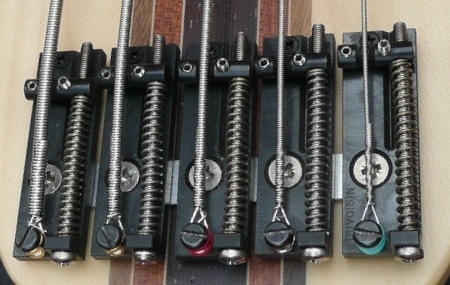 Owned by a Borg who found little time to play – he did tell me resistance is futile – what do you say ?